Bwlchystyllen today is a remote, ruined farmstead in the Cardiganshire mountains near Llyn Syfydrin. 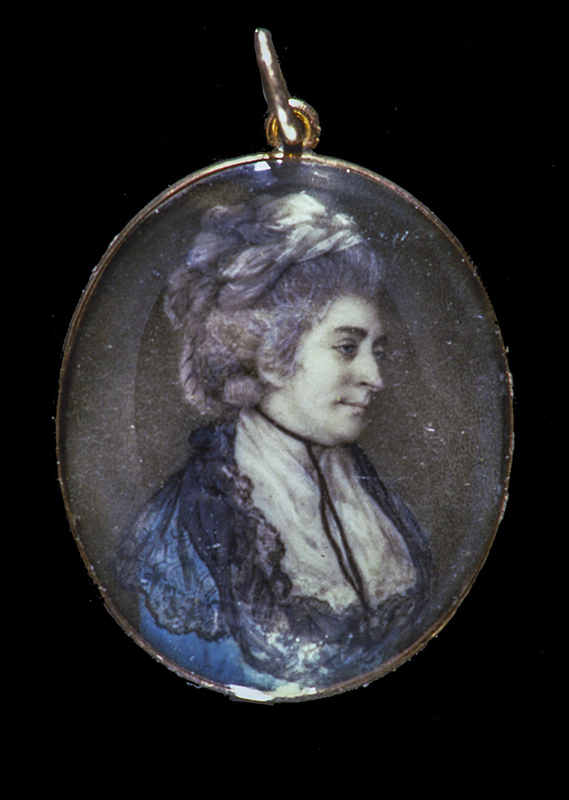 From 1787 to 1791 it was the subject of a legal battle between Mathew Davies of Long Acre and Margaret Pryse of Gogerddan. Mathew Davies brought a case against John Pierce and other agents who worked for Mrs Pryse’s tenant farmer. The defendants were accused of taking sheep from Llyast Nant Glas, part of the Bwlchystyllen sheepwalk. They justified their actions by claiming that Davies’ sheep had damaged the pasture of Mrs Pryse’s tenant. They also alleged that Davies had illictly laid claim to a sheep fold and part of the sheepwalk. On that part [of Bwlchystyllen] called Nant-glas there was a place used by the shepherds for a sheep fold… which is called by the inhabitants Vagwr – it is something like the ruined walls of an old cot or barn…there is an old tradition amongst the inhabitants of the hills that in former days the gentleman that lived near the lee side used to have leave from the proprietors of the hills to build summer houses or Havodtys on the hills in order to reside there during the fishing and gaming seasons and it is presumed that the vagwrs are the old ruins of such houses or Havodtys. About the year 1752 a Mr Mathew Evans of Aberystwyth, an attorney and an ancestor of the plaintiff, laid some claim to the old vagwr or fold near Nant-glas and for some years made Hugh John Griffith, who was a very weak ignorant man, pay some compensation for this vagwr…. 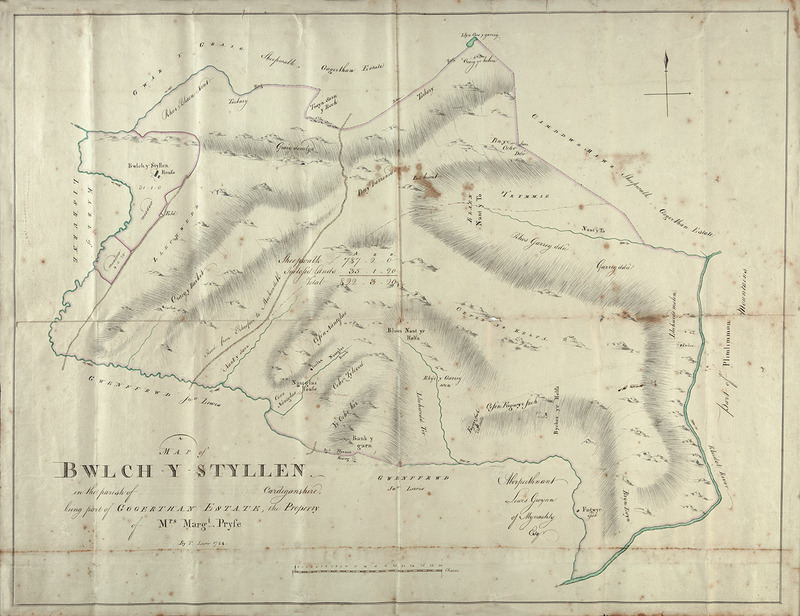 About the year 1784 the plaintiff ordered a house to be built on the old walls of Nant Glas Vagwr and to have laid claim to the sheepwalk from Rhosfawr down to the River Rheidol. Sometimes it is worth digging a bit deeper into the most arid parts of the estate archives. You may find treasure!